Ruth Naomi Levin has been teaching movement-based modalities and transformation through movement for over ten years. As a professionally trained dancer (she holds an MFA in Dance from York University and is a graduate of the School of Toronto Dance Theatre's Professional Dance Training Program), experienced professional performer and Certified Yoga Instructor she has devoted thousands and thousands of hours to the study of the body in motion. It is Ruth's passion and personal mission to bring the deep wisdom she has gained through her extensive studies to clients and students through a powerful and innovative coaching approach. 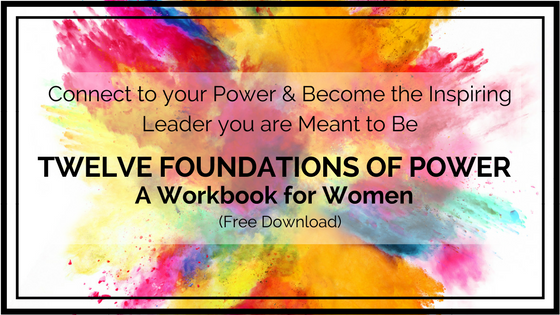 This approach weaves together both traditional and movement-based coaching practices to support her students and clients to step with their whole (body, mind, spirit) selves into their potential and the inspiring leaders they are meant to be. Her curiosity and research over the years have focused on uncovering and leveraging the body’s innate wisdom towards fulfilling our incredible potential as human beings. This searching has led her to over twelve years of work on a spiritual path, studying meditation and Buddhism and working continuously and closely with spiritual mentors and community over that time. It has also led her to her primary dance/movement mentor, world-renowned dance artist, humanitarian and Officer of the Order of Canada Margie Gillis, with whom she studies, performs and assists on a regular basis. It has also led to nourishing apprenticeships and collaborative relationships with Calgary based dance company La Caravan Dance Theatre and Calgary-based 5Rhythms movement organization - Meditation Moves.